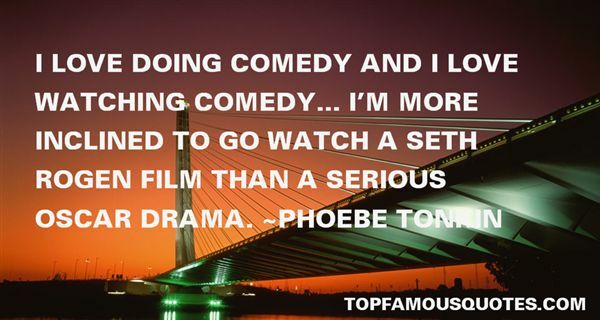 Reading and share top 2 Phoebe Tonkin famous quotes and sayings. 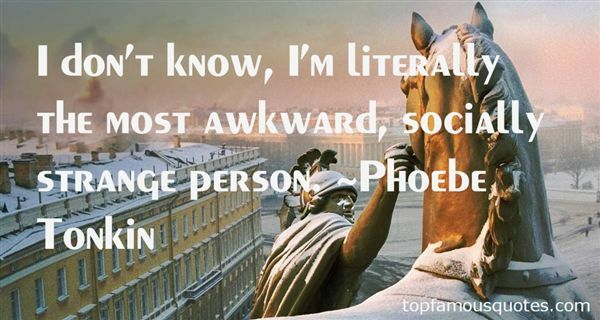 Browse top 2 most favorite famous quotes and sayings by Phoebe Tonkin. Holding your stomach in when your clothes are off is not fuckable. Slapping your ample behind and inviting him to ride the wobble is."